Are You a ‘Cave Dweller’? The concept of being a cave dweller stems from the idea that we wake up in the morning in a large cave with a big screen TV, we go out to our garage, get into a little cave with four wheels, we drive to our other big cave with computers, stay there all day, get back into the little cave, drive right back to the large cave, and we don’t get out and connect with people. 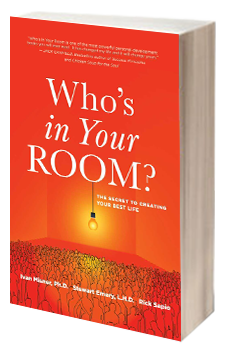 In this video, filmed at a recent Referral Institute® Conference, my good friend Mike Macedonio explains the ‘Cave Dweller Reality Check Sheet’ which you can use to make an hourly break down of your day in order to determine whether you’re spending too much time cooped up at home or in the office. 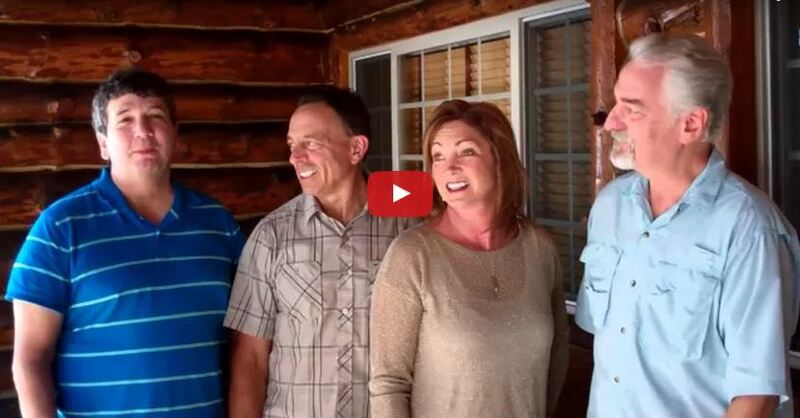 Mike recently filled out the sheet and his results gave him the eye-opening realization that even as a referral marketing expert, he was still falling into the trap of being a cave dweller! 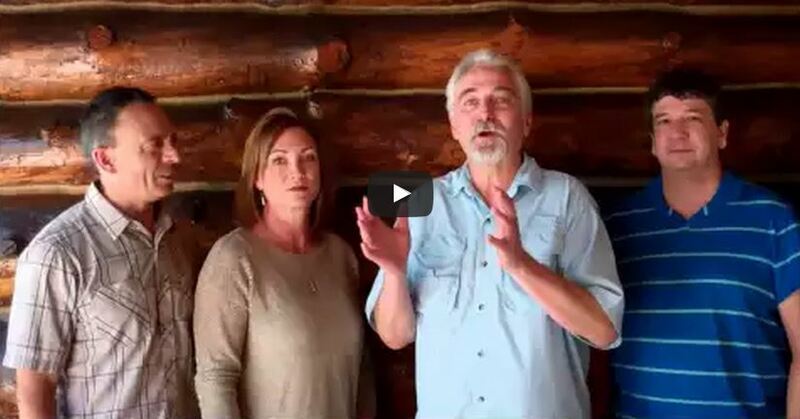 So, watch the video, make your own Cave Dweller Reality Check Sheet, and find out whether or not you’re taking enough time out in the world to meet others, make real connections, and make a conscious effort to grow your business. I’d love to hear your results so please come back and share them in the comment forum below. Thanks! 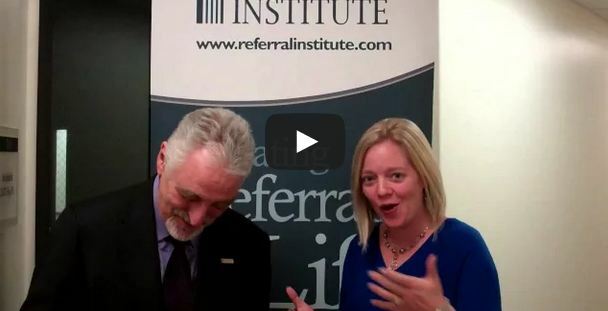 At a recent Referral Institute® conference in San Francisco, one of the organization’s top trainers, Tiffanie Kellog, took a few moments to chat with me about the concept of in-person spamming. If you’ve ever encountered people who use networking as a face-to-face cold calling opportunity, so to speak, then you’ve been the subject of in-person spamming. 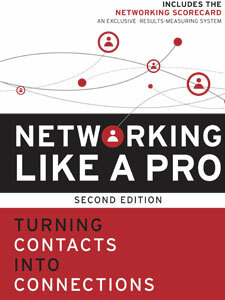 Watch the video now to learn why Tiffanie sometimes compares networking to speed dating and to get our combined take on the real point of networking, where people tend to go wrong in their networking approach, and how to know when it’s appropriate or inappropriate to give another person your business card. If you’ve had an experience with in-person spamming, please share your story in the comment forum below. Thanks! 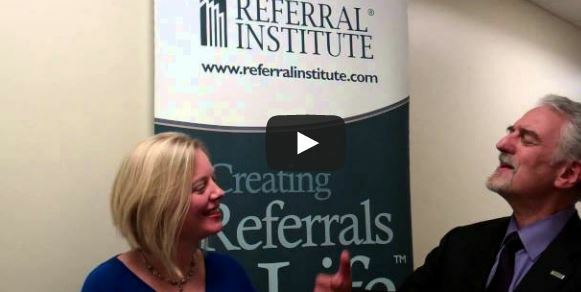 What Does It Take to Achieve Referral Success? 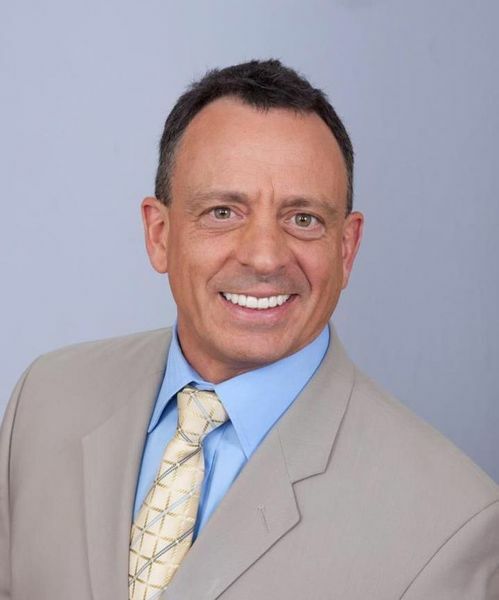 A while ago, I met with my business partner in the Referral Institute, Mike Macedonio (pictured below), and as we were discussing what it really takes to drive your business by referral, one of the first things Mike mentioned was that the first core competency of referral success is the need for correct knowledge. It didn’t surprise me that Mike would start with this; after all, we co-authored Truth or Delusion–Busting Networking’s Biggest Myths which directly adresses what works and what doesn’t work in referral marketing. 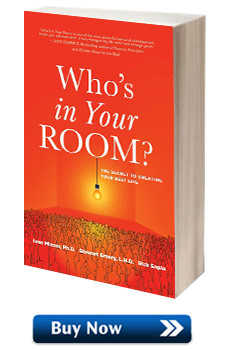 In the book, Mike paraphrases Mark Twain’s statement about having correct knowledge, which appropriately says something to the effect of, It’s not what you know that will stand in the way of your success as much as what you know which isn’t so. 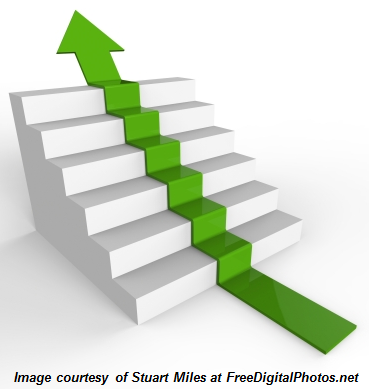 The second core competency in successful referral marketing is to stay engaged with your referral marketing plan. This is harder than it sounds. 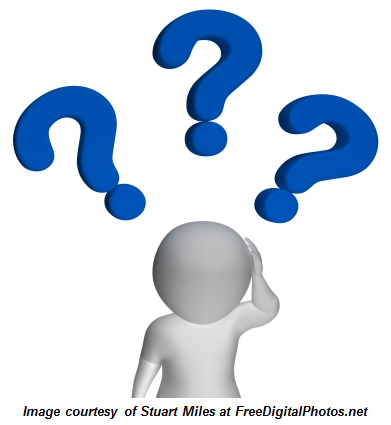 Many referral marketing concepts are counter intuitive. It’s like telling a driver to turn into a skid. This is not the natural reaction. Even when the driver understands it’s in his best interest to turn into the skid, it’s only when he does it that he learns how it actually works. 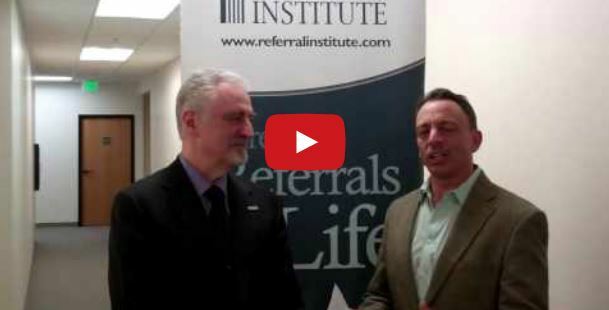 Referral marketing is the same way. When we’re going out looking for more business, it’s natural to look for qualified prospects and approach them. However, referral marketing shows us that we will be even more effective if someone who has a credible relationship with the prospect sent them to us. We understand this is in our best interest, however it may not be our natural reaction. The third core competency, implementing a system to train your network on how to refer you business, is the missing piece that most business people do not have in place to create referral success. 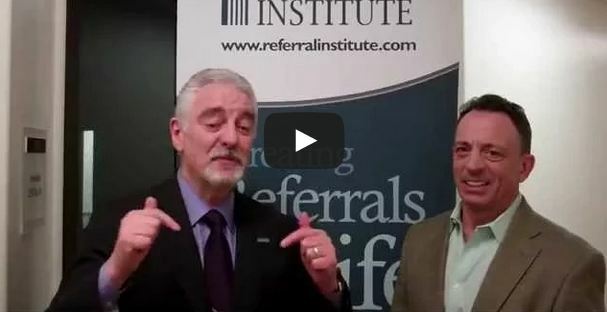 No matter how brilliant you are in referral marketing, or how skillful you are in “leaning into the punch,” if your referral partners are inadequate your results will be insufficient. Mike gave a great football analogy for this. He said, “What if Tom Brady, one of the most successful quarterbacks, were to get on the field with a team that was lacking skills and knowledge of the game? Tom Brady would be throwing perfect spirals to players who can’t catch and don’t know their assignments. It wouldn’t take long for Tom to recognize that he’s better off just keeping the ball and running. This could be equated in business to direct prospecting. It is hard work for short yardage. So, what can we learn from this? That if you make the three core competencies a priority, you will not only be on the right track for referral success, you will also be gaining much more “yardage” from your efforts! What has your experience been and/or how do you think you can apply these ideas to your business?